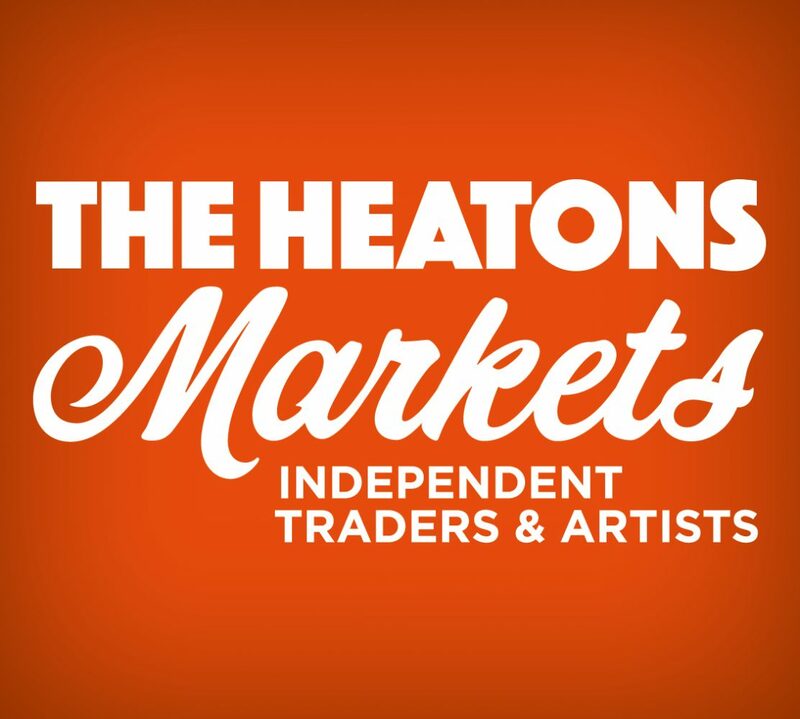 Heaton Moor Producers market is on the move for the day, we are setting up base camp at The Moor Top who have invited us there 11-3pm. Really looking forward to it, hoping for better weather than last year….if any of you braved it, it was torrential wind and rain. Sage Traders of the market merely nod at each other when discussing the weather and just say ‘Moor Top 2015’ Nothing more is needed to be said. But not Saturday – I have booked blue skies and sunshine! Signature Scones – however you pronounce scones, these are good scones! Kauri Fine Foods – hot quiche, Xmas cakes, Xmas puds, mince pies, parsnip soup..